The AFC Asian Cup 2019 will see one of the most intriguing battles in recent years in Asian football history. With the advent of a lot of new power-horses and teams vying to impress and leave their impression on the footballing threshold, it will be an interesting tournament to be played in the UAE. 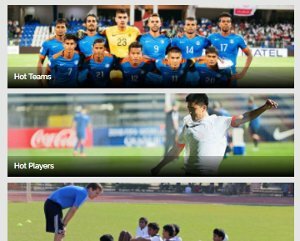 Philippines and India have been talked about extensively in Asian footballing circles, which prove that the two South Asian nations have done pretty good work recently on the pitch. The Qualifiers draw is scheduled to take place on 23rd January at 5:30 PM IST. India is present in a decent pot helped by its recent rise in the FIFA world rankings. India has seen a steep rise in the last year, rising from 167 to 135 at the end of 2016. The team is currently placed at 129. The FIFA World Cup qualifiers for 2018 went bad, with the team finishing at the bottom of the table and thus, had to win a play-off in order to reach the 2019 AFC tournament. 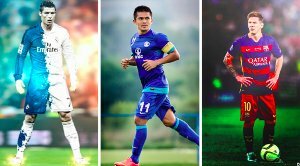 The 2019 AFC Cup will have more teams participating in the main tournament, 24 when compared to 16 which took part in 2015 in Australia. The top 12 teams from the Second round of WCQ were awarded a direct entry to the Asian Cup 2019 Group Stage. The other teams would play in the third round of qualifiers to get the remaining spots. India has managed to get into pot 2, which will help them avoid the likes of Palestine and Vietnam, strong teams on the Asian circuit. Although the opposition would still be tough as India can face one out of Jordan, Oman, Philippines, Bahrain Kyrgyzstan and North Korea from Pot 1, it will test the heavily improved national side and will bring a new challenge on their table. 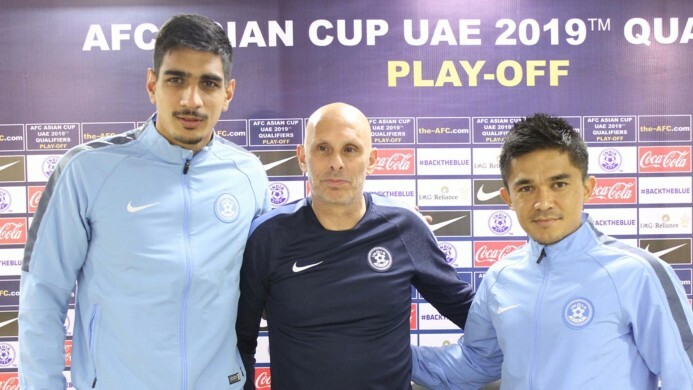 Stephen Constantine has given the team a perfect mix of youth and experience, with the likes of Pronay Halder and Narayan Das coming into the fray to learn and pick from the experienced Sunil Chhetri and Arnab Mondal. Pot 3 contains Lebanon, Yemen, Chinese Taipei alongside India’s South Asian acquaintances Maldives, Afghanistan and Myanmar. Pot 4 contains India’s arch-rivals Nepal, Singapore, Malaysia, Cambodia, Macau and Bhutan. 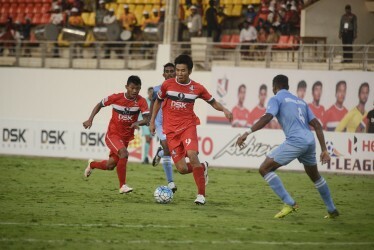 Guam was replaced by Nepal, a team which pulled out due to financial constraints. Macau replaces Kuwait, a team which is facing a FIFA imposed ban since October 2015. India should be happy to face one of these sides: Oman, Kyrgyzstan (Pot 1), Maldives, Afghanistan, Chinese Taipei (Pot 2) or Nepal, Bhutan, Cambodia or Macau (Pot 4). The Third Round draw is set to take place at Abu Dhabi.